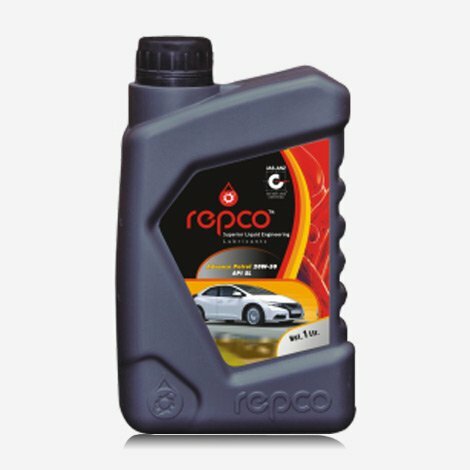 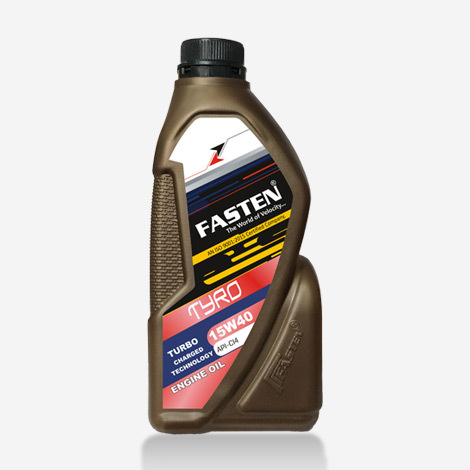 REPCO 20w50 engine oil is specially formulated to meet the specific requirements of older and vintage model vehicles to ensure supreme protection. 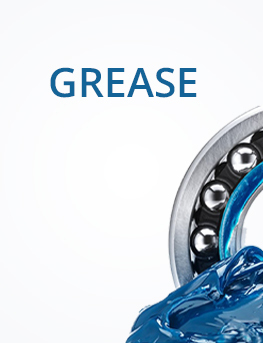 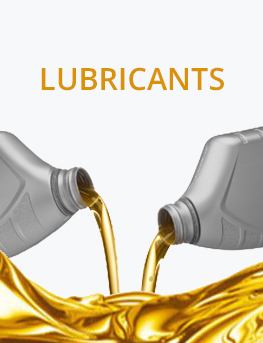 These older and vintage models require extra maintenance and this particular grade of oil not only extends the service life of the engine but also sustains high performance. 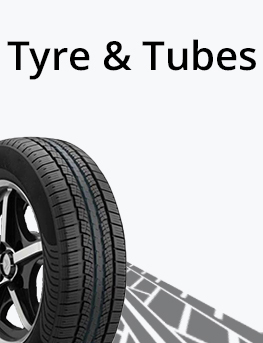 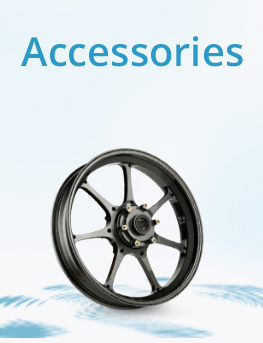 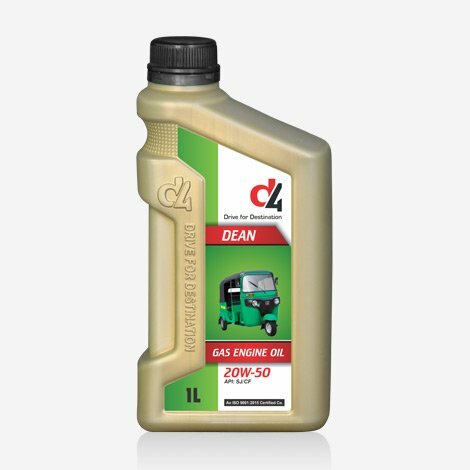 is ideally suited for heavy-duty diesel trucks but can also be used for passenger cars and light fleet vehicles. 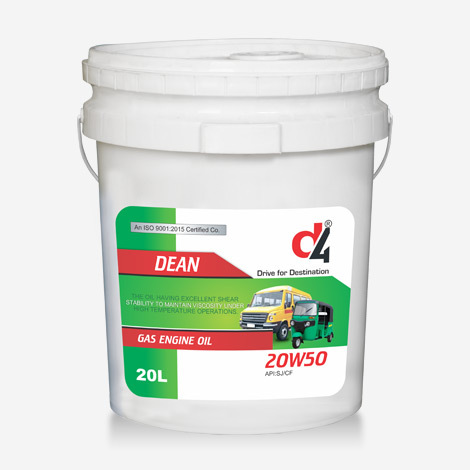 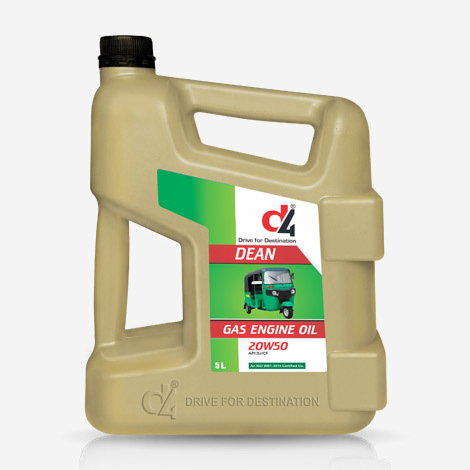 D4 CNG DEAN 20W-50 is a premium grade gas engine oil specially formulated for automotive engines operating with CNG and LPG as fuels. 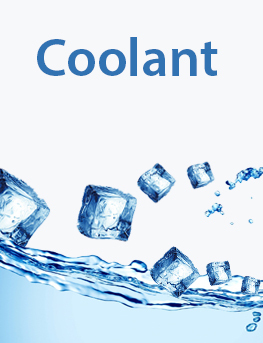 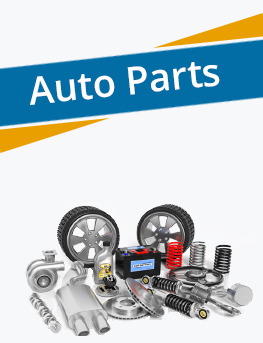 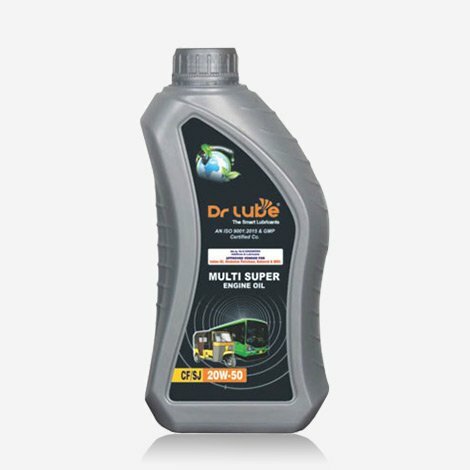 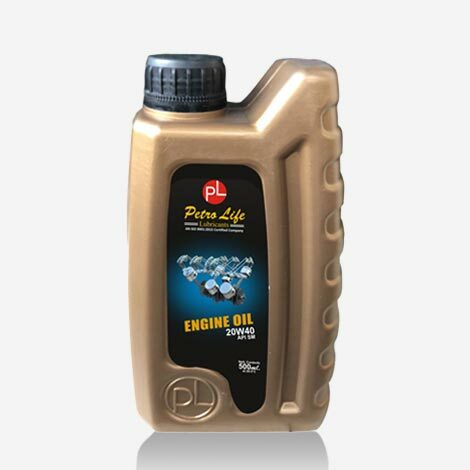 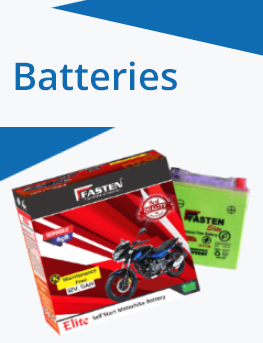 It is based on superior quality mineral base oil and highly thermally stable additive package for long term protection of engine components. 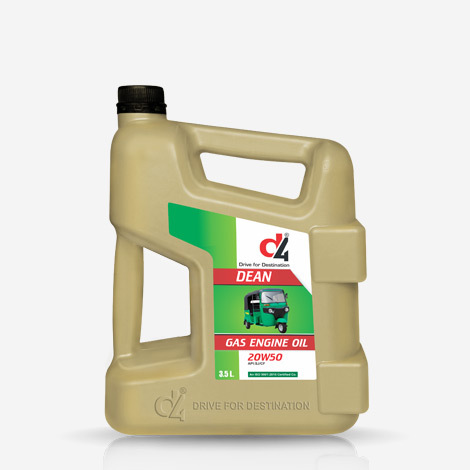 DEAN 20w50 lubricant with the exclusive Technology formulation, designed to offer the best protection for the engine without compromising on high efficiency. 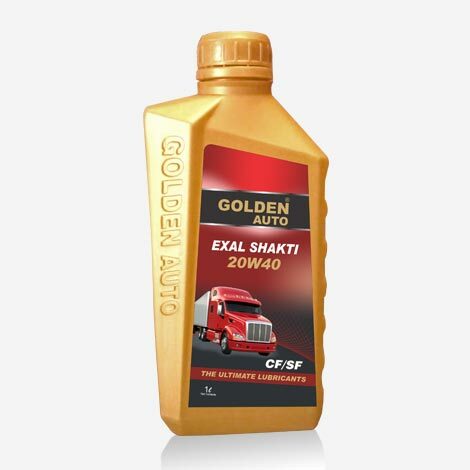 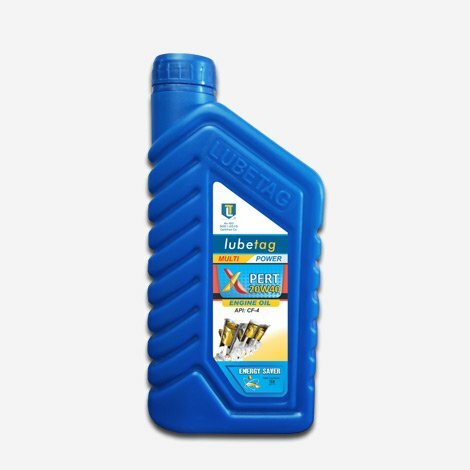 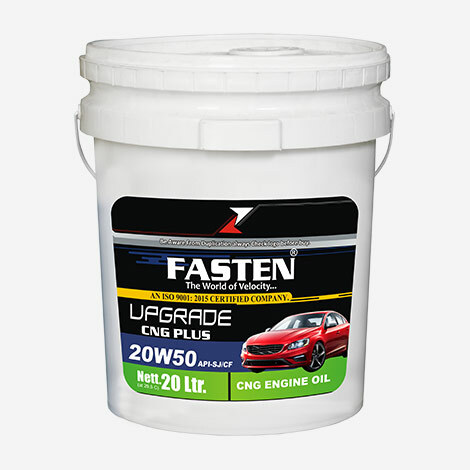 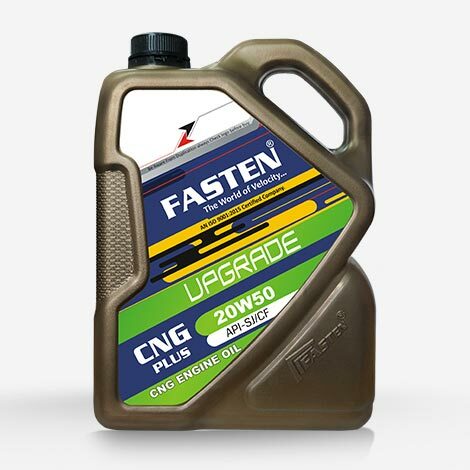 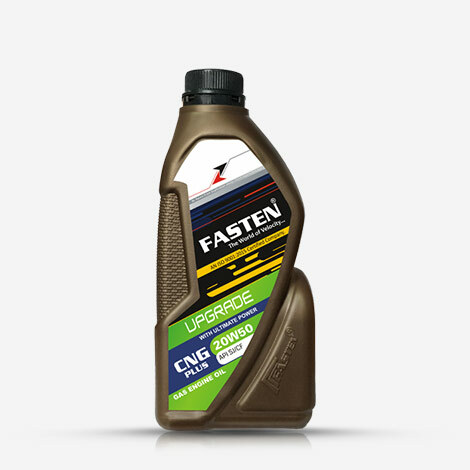 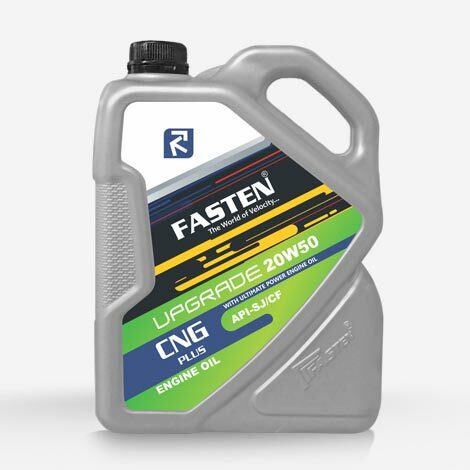 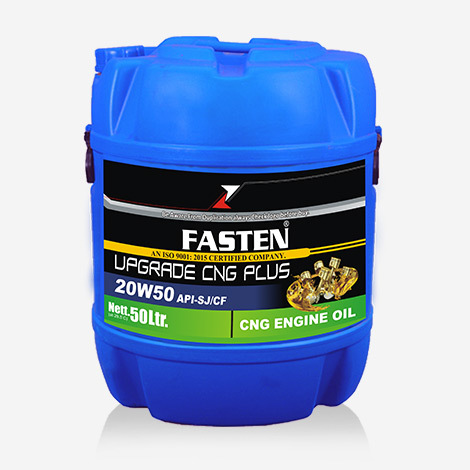 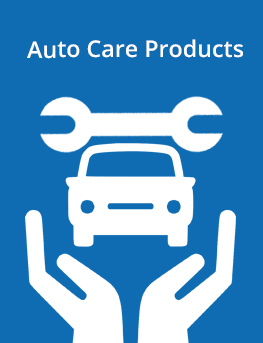 Oil for engines that require greater protection against wear and high temperatures, such as vehicles with high mileage or that use autogas (LPG) or natural gas (CNG/VNG) as fuel .